Impact investing is a long-term investment approach that enables investors to achieve competitive financial returns while integrating measurable economic, environmental and social goals. Supporting documentation is key to a successful CRA examination. Financial institutions should provide examiners digestible reports with defined sources to ease the examination process. 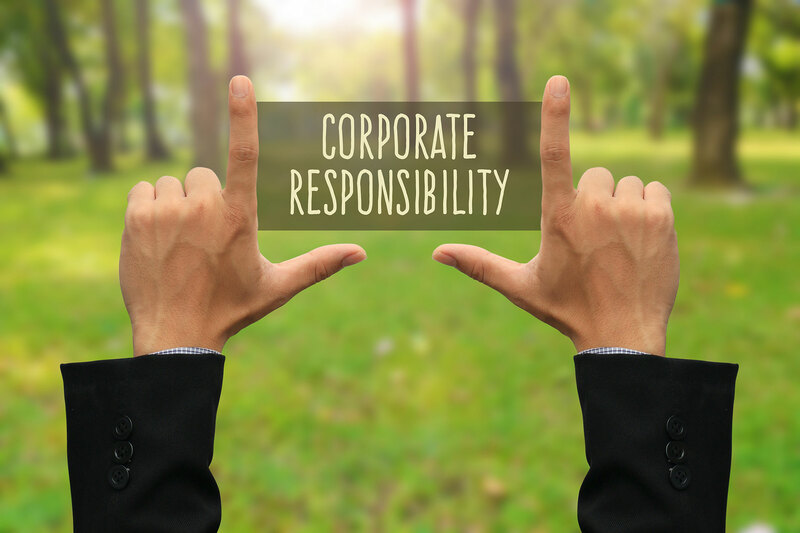 Corporate social responsibility (CSR) integrates the economic, social and environmental impact that business has on people, places, and the planet. CSR should be integral to core business objectives and strategies. Investors use standardized metrics to evaluate and manage their social and environmental performance. Alpha Impact Advisors offers clients a specialized approach to impact investing, with expertise in both fixed income investing and social impact research and measurement. With over 20 years of experience in impact investing, Barbara VanScoy is uniquely qualified to analyze portfolios and strategies and recommend ways to optimize financial and social returns. She has extensive expertise in analyzing investments across a holistic set of impact factors beyond traditional risk and return measures which can mitigate risk, enhance security selection, and lower portfolio volatility, aiding in the risk-adjusted profile of portfolios. Impact investing demands sustainable, effective solutions for social change. 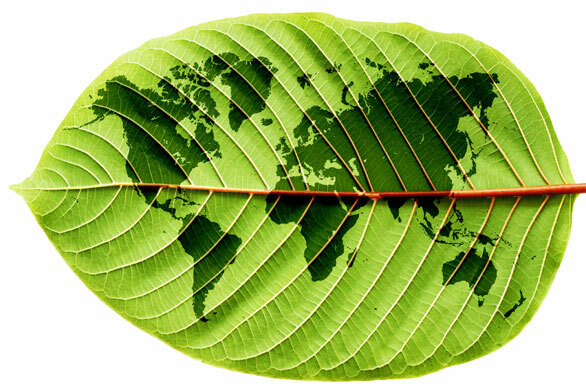 Responsible investing encourages a longer term approach to value creation. Financial data is no longer sufficient to fully assess an investment. It is necessary to identify and consider non-financial qualitative criteria to determine success. ESG factors into the decision-making process. Alpha Impact Advisors utilizes financial innovation that is scalable and replicable to produce investment solutions that generate an appropriate risk-adjusted return while driving social and economic change for people and places underserved by traditional capital markets. Alpha Impact Advisors is a woman-owned small business. This can be done using a variety of approaches, from targeting certain thematic sectors like climate change, enterprise development and economic development, and integrating ESG factors in financial analysis. We are ready to assist you in any way we can. Please complete the form to the right and one of our representatives will contact you shortly. We look forward to hearing from you!